As I start another new story, I’ll be blogging my progress. At the moment I am planning my novel, and I’m thinking about what will happen in general, an overarching plot. 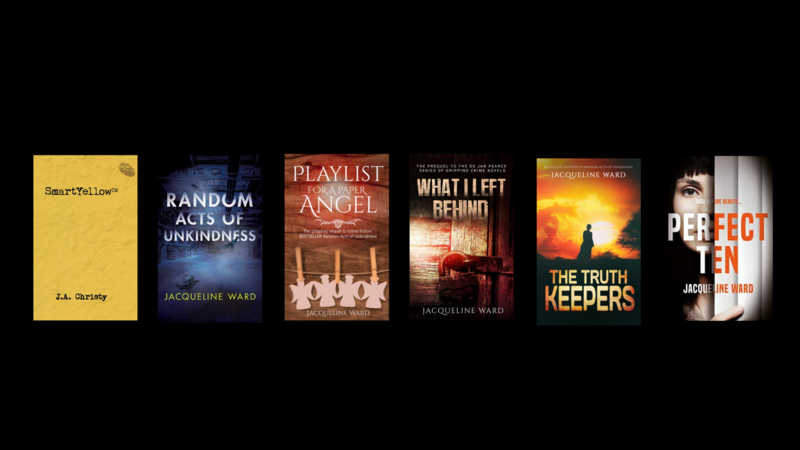 I’ve written several novels to date, and it’s been a learning curve. The first couple were a download of some stories I had in my head, with bits added along the way, in no particular order. They were stories about people and what they did, what scrapes they got into, and how they felt. As time went on and I became more experienced, I discovered that although there is nothing wrong with writing for all you are worth, and worrying about the editing afterwards, as it helps to embed the ‘write every day’ habit (Nonowrimo is a perfect exercise of this) it makes the whole process a lot more interesting to plan first. I did plan the other novels on a spreadsheet, chapter by chapter, in the full realisation that the end result would bear no resemblance to my neatly organised, colour coded, boxes. Instead, the novel would develop as it went along. In the first few novels there were likeable characters, perpetrators, crises and an ending, but there was always something missing, kind of meandering that didn’t quite hold together. During the rewrite of my last novel I discovered something really important, that had been lingering at the back of my creativity, squashed into the background because of my resistance to conformity. There is a universal, traditional plot structure. And, further, it helps rather than hinders and flattens. 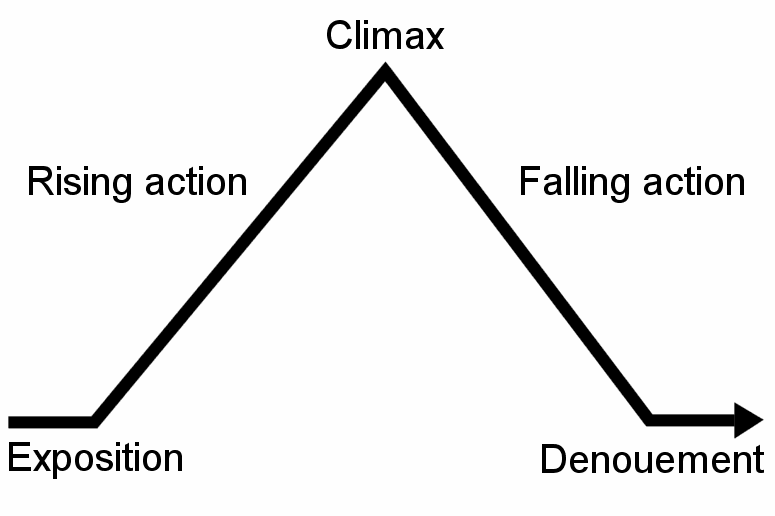 I researched plot structure and sure enough I came up with several variations of the three act, crisis-turning point-crisis-climax-resolution model. I’m particularly keen on Freytag’s Pyramids (below) and the three act structure, which has been around since Aristotle’s days. A version of Freytags Pyramid, combined with the three act structure, is even more helpful. So why use these structure? Why not just go into free-fall and write a totally unique story with no real beginning, middle and end? Of course, that’s up to you, but people resonate with traditional story, because that is what our lives are – a story with a beginning, a middle and an end. It’s tempting, for me at least, to be very creative with story, and write something unusual, something different. It’s taken me a long time to reel in the feeling that somehow plotting and structure take something away from my novels. This has been my learning curve, realising my own psychic connection with structure. Writing to a three act structure, around a storied plot, does not necessarily means writing to genre or writing commercially, or, as someone put it to me, selling out your creativity .Rather, it is like a hidden message in the work, a shape that readers can recognise. The detail must be unique and engaging to hold attention, but she shape can still be solid and traditional. It makes sense, if you do want to sell your work, to present it in a recongnisable form: a story. The Internet is brimming with information on plot and structure, but it is something that many writers shy away from, feeling that the sameness it brings will spoil the wonderful worlds they have created. Structure won’t spoil your story, it will provide signposts and navigation for the reader, a matrix to build your world around.